The New Year Has Busted Down the Door! 2013 didn’t just arrive – it broke down the door with a battering ram like Grog in Return of the King. My break between semesters was not nearly long enough, and now I find myself plunged into the murky water of my final semester. I have two in-classroom classes: Advanced PR campaigns and Statistics. I have a Documentary class that doesn’t meet regularly. I have a marketing internship with W.F.T.D.A. I will also be picking up a 2 credit independent study in weight training & cardio to fulfill a requirement. I’m also in the continual process of self-imposed physical therapy and rehab to get my knee up to par. 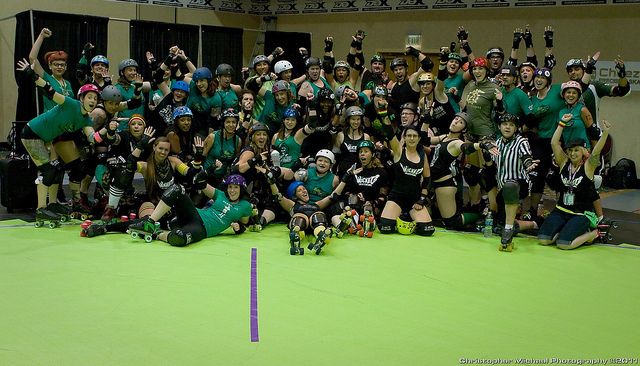 I have taken over the Marketing duties of the Dutchland Rollers and have returned to a full-time practice schedule. At the same time, I have entered into a course on focused business management with Herbalife called The Next Level. It’s only offered to Active Supervisors and above, but because I have hit such a high level so quickly, and because I’m on track to achieve Active by the end of the course, they are letting me be a part. Already I have learned a lot about myself. Number one is that I am not as organized as I thought I was. Number two is that I have a lot to learn about the business. Number three is that I have a lot of fear in me yet. Number four is that I am not a great Herbalife trainer to my coaches (right now). I am gaining the tools to make them just as successful as me through this program however. 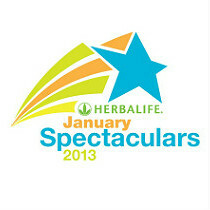 Also, next weekend is January Spectacular! I have two team members attending and I am hoping to get two guests to come in for the Herbalife Opportunity Meeting that is offered for free to guests. My team and I will be meeting up with a friend of mine from a neighbor league at the event, we’re both super excited to blow up the East Coast with health, wealth and roller derby. 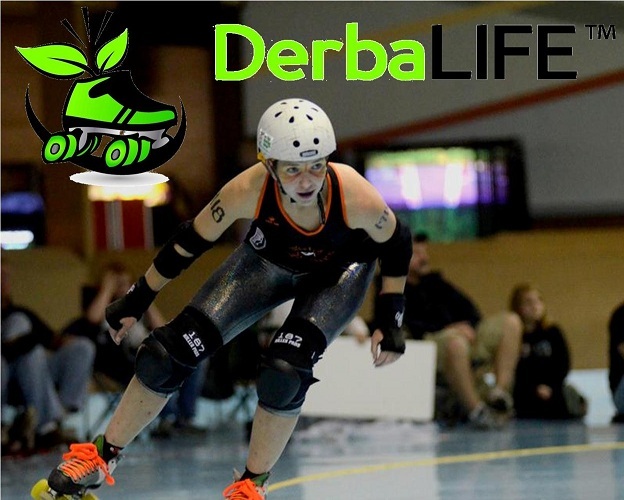 That being said, I now have three Derbalife Boot Camps on the books: Greenbriar Roller Vixens, Beckley Area Derby Dames and Flagstaff Roller Derby. I have a table booked at the Derby Ink Invitational in Harrisburg in April. I will be booking a table at the Northeast Derby Convention for Memorial Day Weekend as well as at East Coast Extravaganza. I’ve also already put my deposit down to be a part of the Rollercon table in July. I have three new clients signed up for the new Derbalife Challenge that starts tomorrow. I am very excited to reach out to new skaters, to book more boot camps and to schedule more nutrition classes. I am looking outside of derby too. I would love to start working with event planners or bridal shops. I want to do Shedding for the Wedding challenges for bridal parties. I want to do Healthy Happy Hours as part of Bachlorette Parties. There is so much I could do! It would be awesome to get hooked up with other events where I could do sampling and Healthy Happy Hour tables – particularly at Millennium Music Fest venues or any of the area music award shows. Also at Dance Studios; there are one or two dance schools in this area that do social nights where people can just come and dance. I’d love to be involved in those. I would also love to be able to talk nutrition to youth-oriented groups like the Girl Scouts, Boy Scouts or youth sports clubs. The 14-18 range specifically. And a FitClub. I would love to have a local FitClub to have workouts and nutrition classes in during the week. A place people could come to for classes, nutrition or support. I wouldn’t mind if that place were big enough for a derby track so I could get my Apex Training Center up and running. That would definitely keep me in Central PA. I can’t wait to travel in 2013. I can’t wait to be healed and healthy and skating hard. I can’t wait to meet so many new people. I can’t wait to build a documentary on the health of skaters and the evolution of derby sport nutrition. I can’t wait to have my business running strong enough that I don’t have to worry about money. I can’t wait to be stronger, leaner, fitter, healthier and helping my friends, family and the community to be the same. Bring it, 2013. Bring it. Kicking all of the asses since July 2012. If your business, league, organization, sports team or yourself are interested in a nutrition classes, weight loss challenges, hosting a shake party or healthy happy hour don’t be shy! If you just are looking to get on a healthier path yourself, I can help. E-mail me at DerbyAmerica (a) yahoo.com.